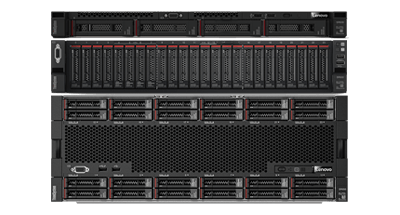 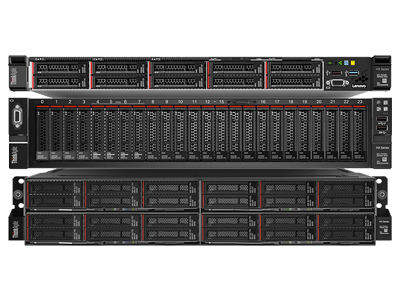 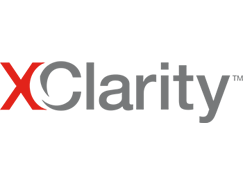 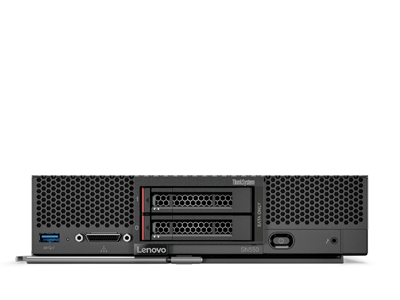 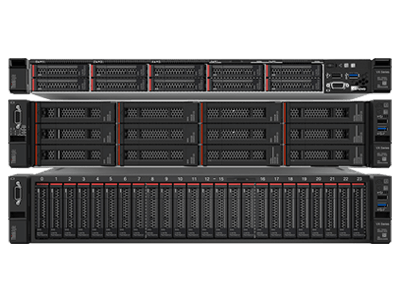 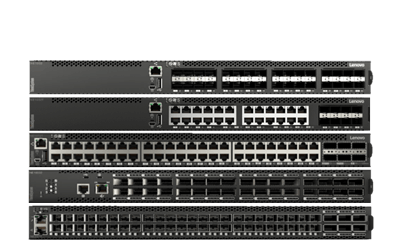 Lenovo Flex System™, a new category of computing and the next generation of Smarter Computing, is anchored by the Flex System Enterprise Chassis. 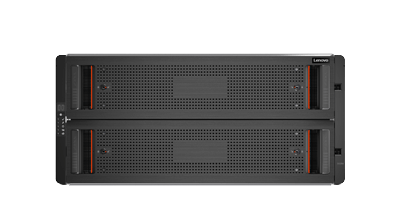 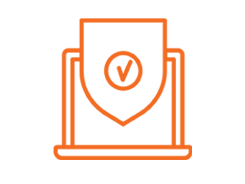 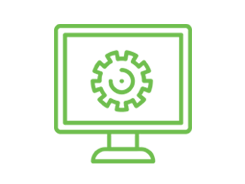 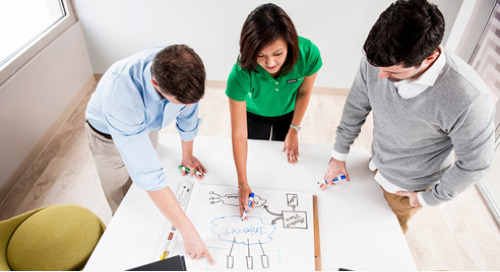 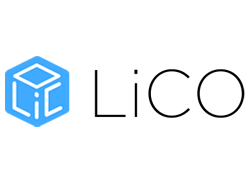 This platform offers intelligent workload deployment and management for maximum business agility. 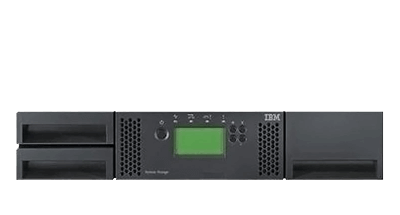 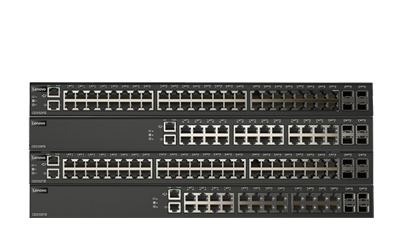 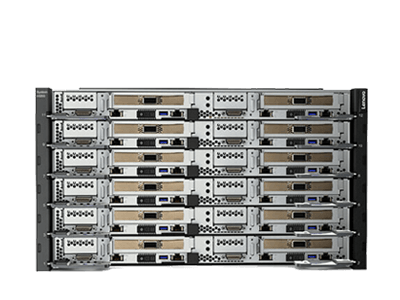 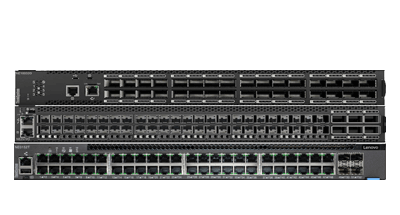 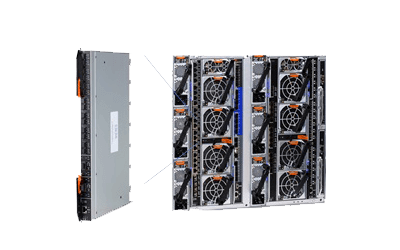 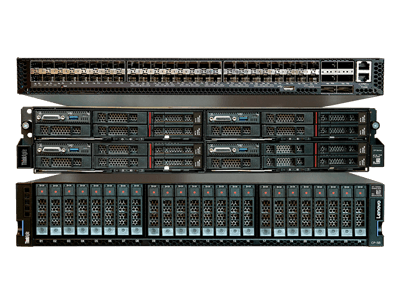 This chassis delivers high-speed performance complete with integrated servers, storage, and networking for multiple chassis management in data center compute environments. 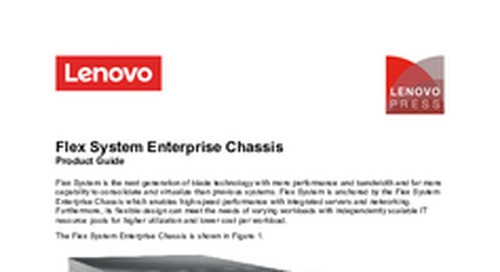 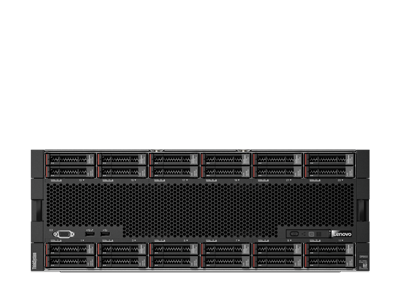 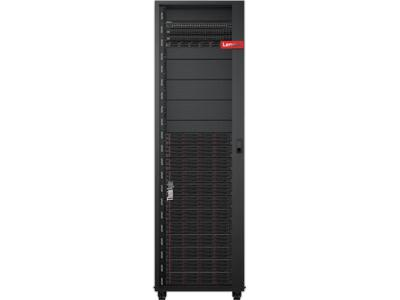 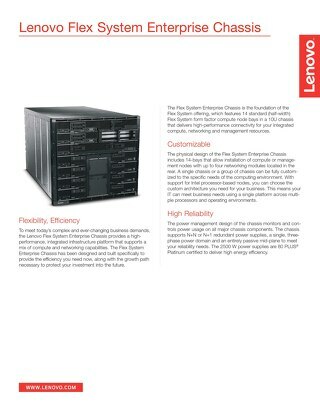 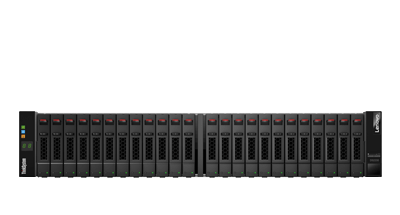 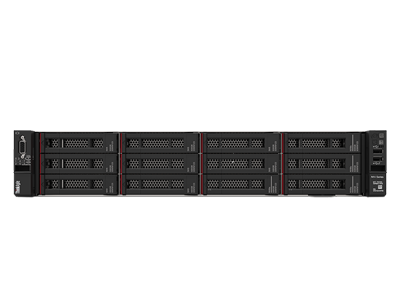 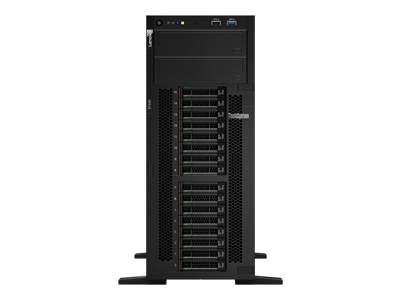 Visit http://shop.lenovo.com/us/en/systems/servers/blades/flex-system/chassis-rack/ for more information.